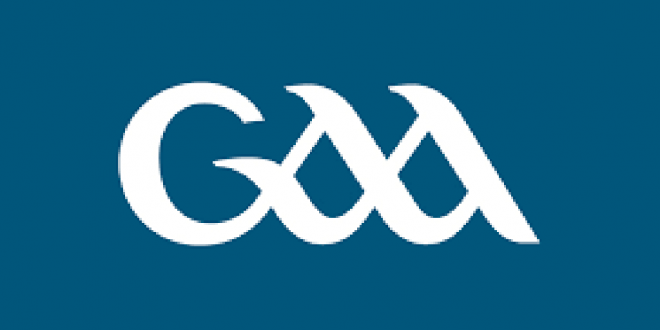 Munster GAA has confirmed the dates for the 2019 Bord Gais Energy Munster GAA Hurling Under 20 Championship and the 2019 EirGrid GAA Football Under 20 Munster Championship. These games will take place in July 2019 to accommodate players sitting the Leaving Cert exams in June or 3rd Level College exams in May. 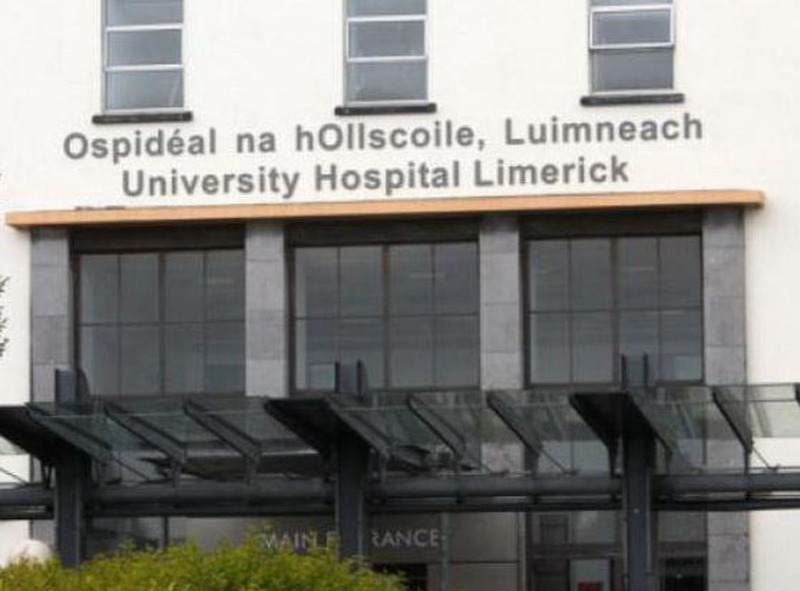 Clare will be in action in the U20 Hurling Championship semi-final on Wednesday July 10th when they will travel to take on the winners of the Cork v Limerick quarter-final. The Banner will also be on the road in the U20 Football Championship, as they take on Waterford in the quarter-final on Tuesday July 2nd. 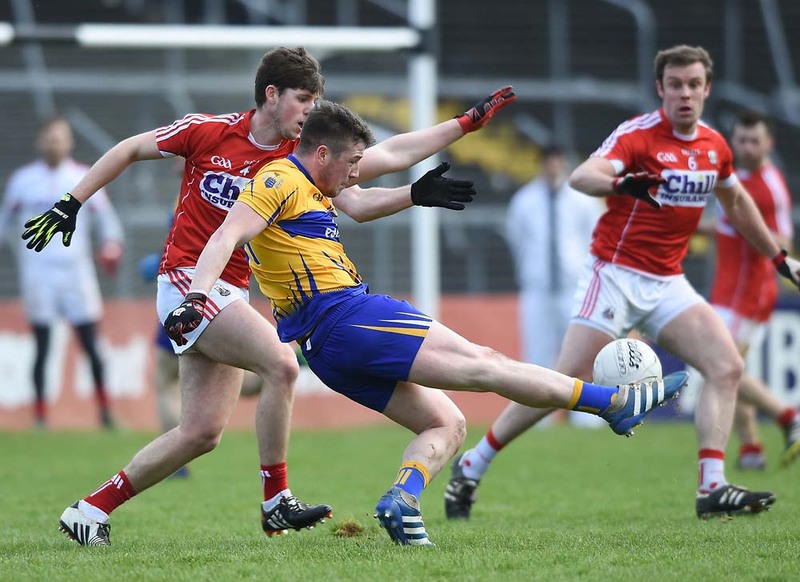 Should they come through that tie, they’ll face Cork at a Clare venue in the last four. It has also been confirmed that the curtain raisers for the Munster Senior Football Championship Quarter-Finals and Semi-Finals will be games in the TG4 Munster Ladies Football Senior and Intermediate Championship. This will see each of the six adult Ladies Football teams in the province taking part in at least one curtain-raiser. Should Clare overcome Waterford in the Munster Senior Football Quarter Final, it will mean the Clare Ladies will take on Limerick in Cusack Park as the opener to the men’s clash with Kerry on Saturday June 1st.